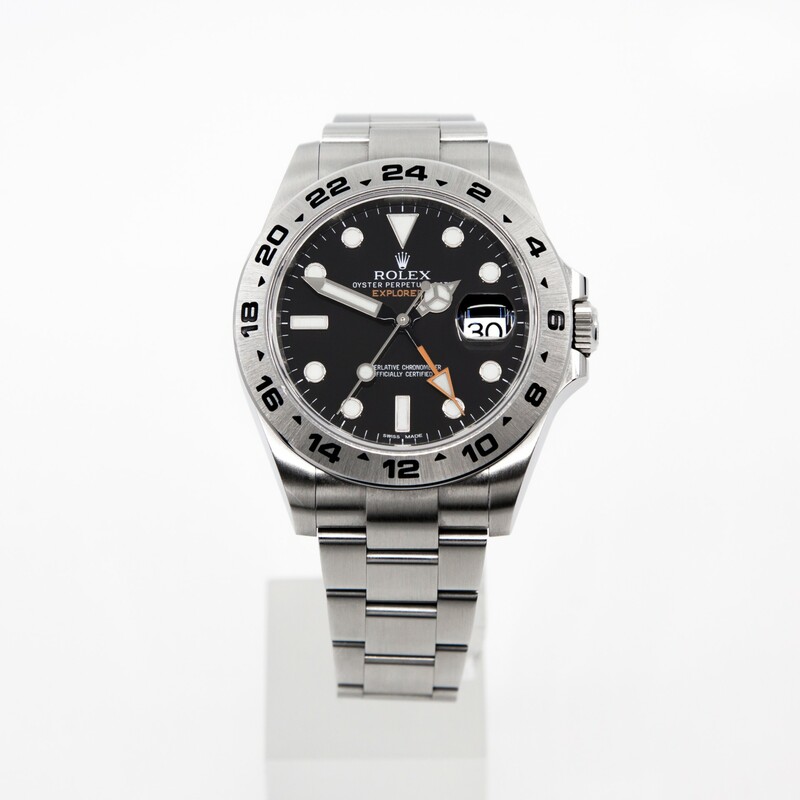 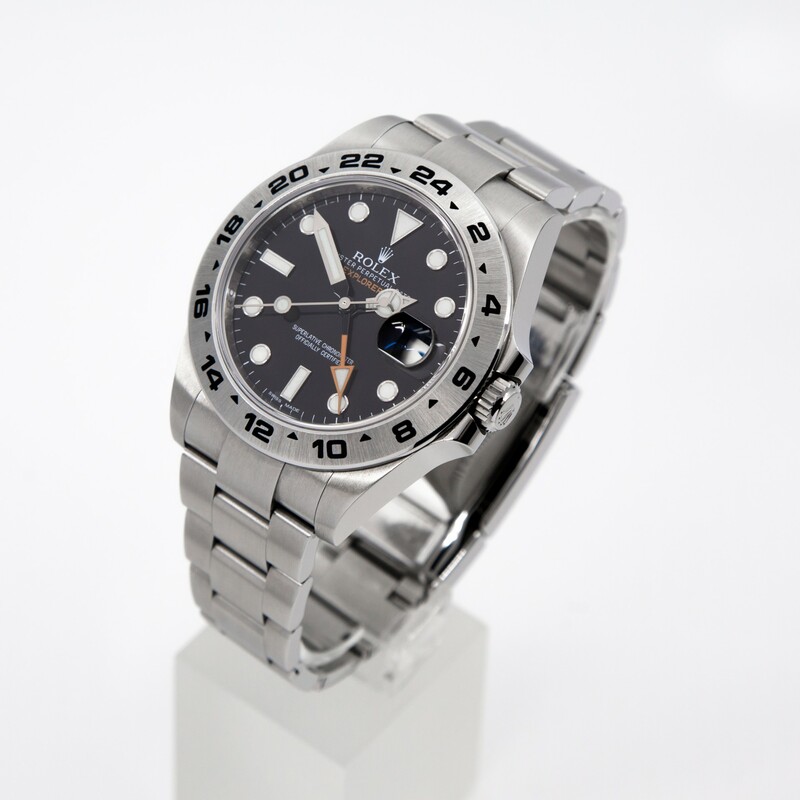 The watch is an awesome GMT timepiece from the Rolex’s Explorer line – the new Explorer II 216570. 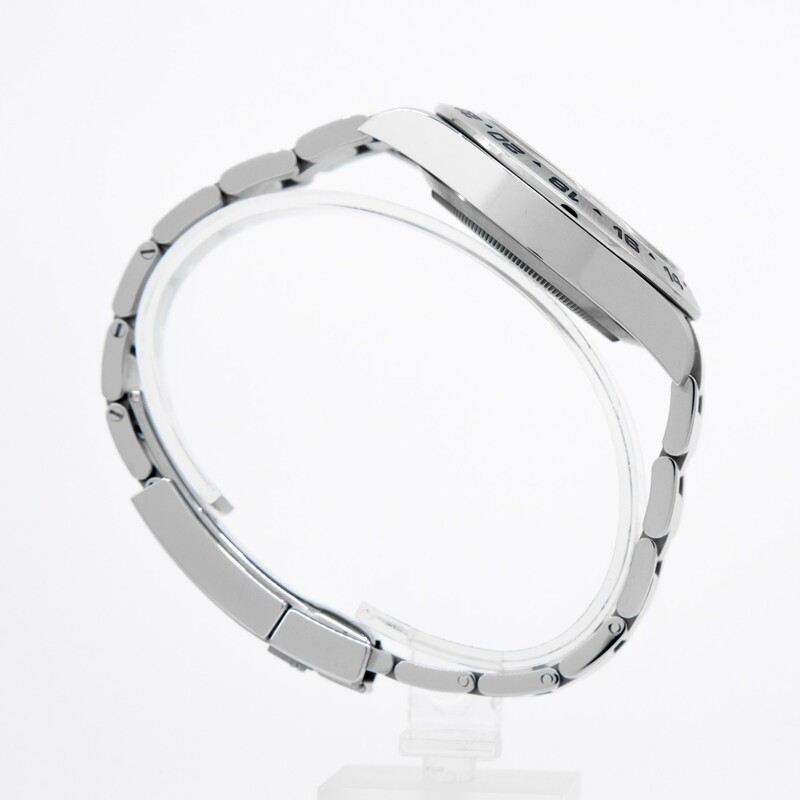 Our offering is in super mint condition – minimal wear and ticking super strong. The watch has never been polished or opened, it was kept in a private collection and was rarely worn. Comes watch only, no boxes and no papers. 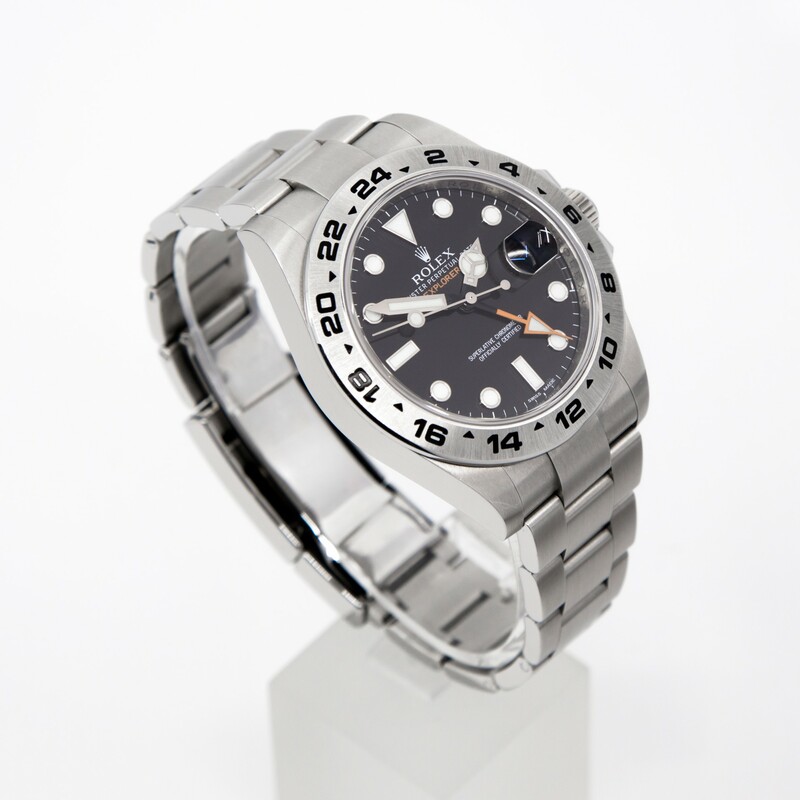 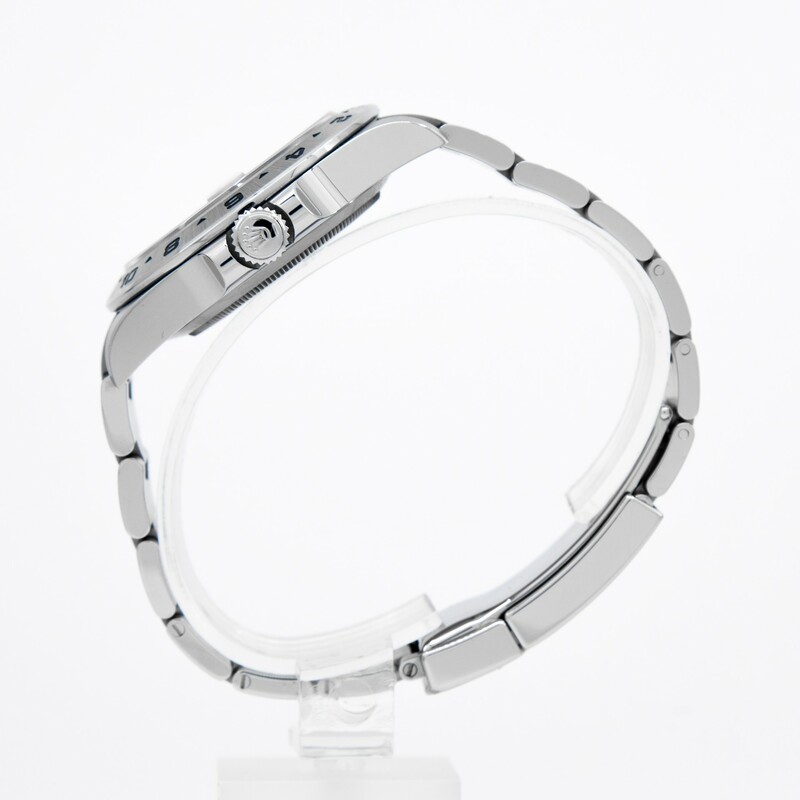 Covered by a limited warranty of 1 year, starting on the date of purchase. 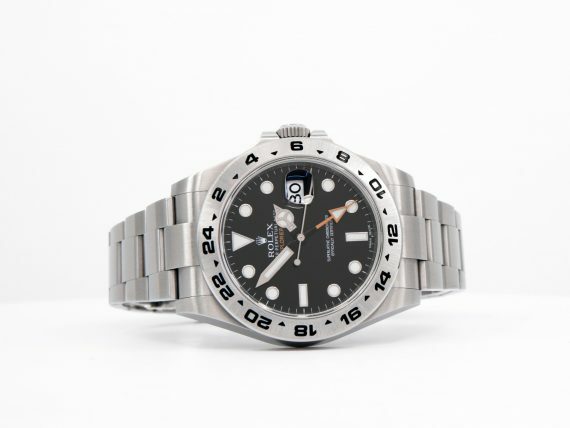 The cover of said warranty is limited to the function, continuous operation and fair timekeeping and it does not cover misuse, neglect, abuse, water damage or any other form of wearer-inflicted damage. 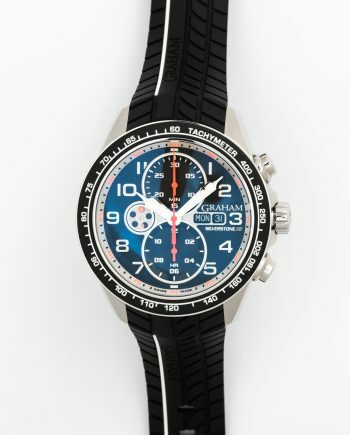 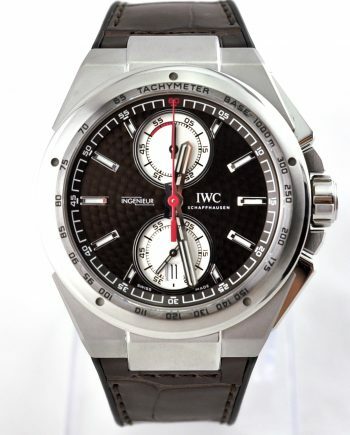 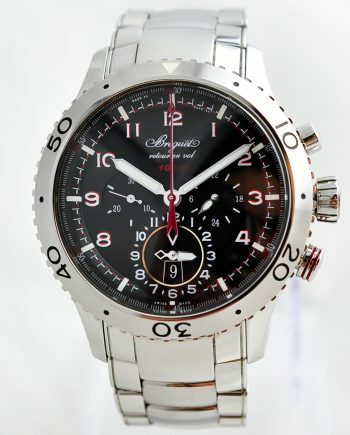 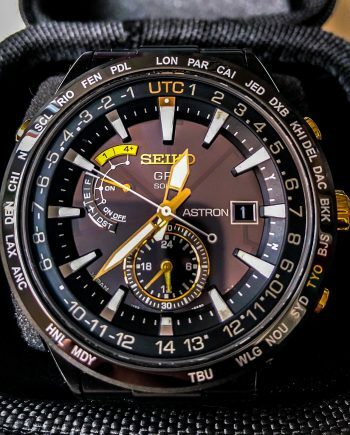 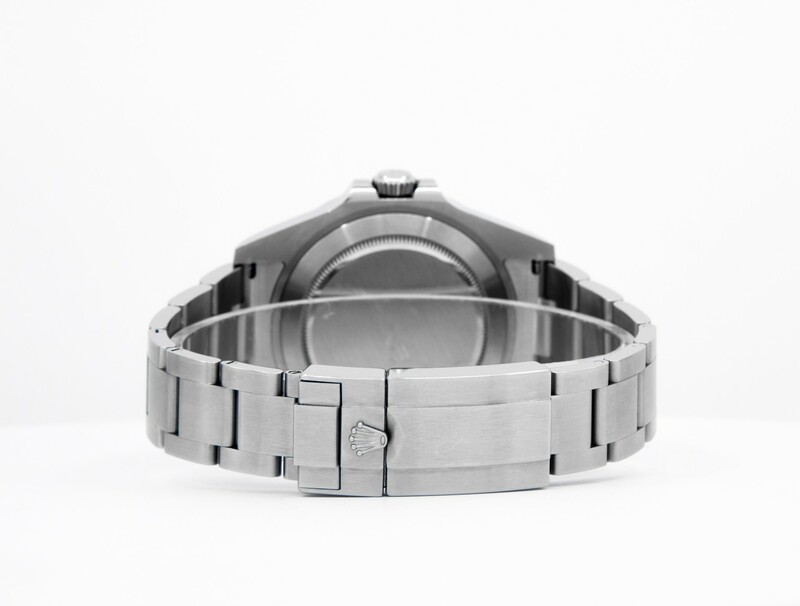 All our photos are accurate representations of the watch being sold and its current condition.